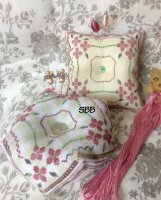 Garnet Flowers Little Bag New! 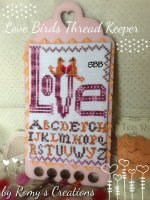 Love Bird Thread Keeper New! 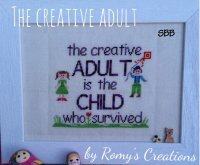 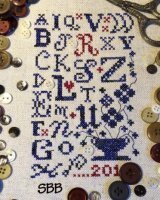 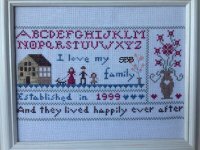 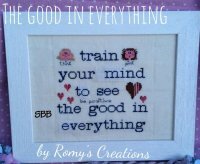 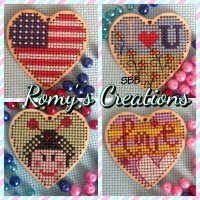 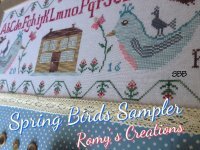 Love My Family Sampler New! 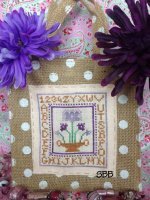 Purple Flowers Little Bag New! 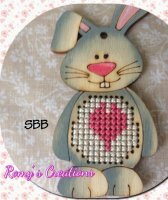 Stitch In Wood ~ Bunny New! 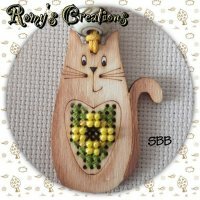 Stitch In Wood ~ Cat New! 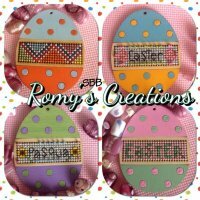 Stitch In Wood ~ Egg New! 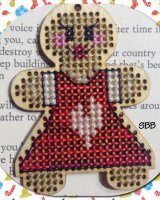 Stitch In Wood ~ Gingergirl New! 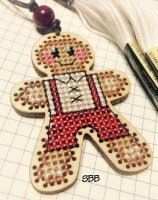 Stitch In Wood ~ Gingerman New! 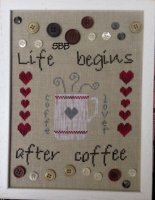 Stitch In Wood ~ Heart New! 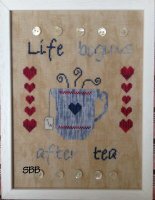 Stitch In Wood ~ Owl New! 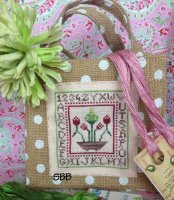 Stitch In Wood ~ Present New! 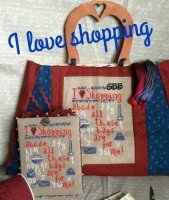 Stitch In Wood ~ Sheep New! 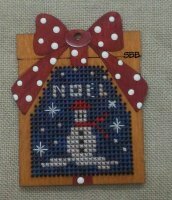 Stitch In Wood ~ Snowman New! 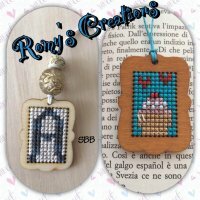 Stitch In Wood ~ Tag New!